A brand is perhaps the most valuable asset for a business, no matter the size of the organization. Creating and developing a stronger one is the most important task for the success of any business. 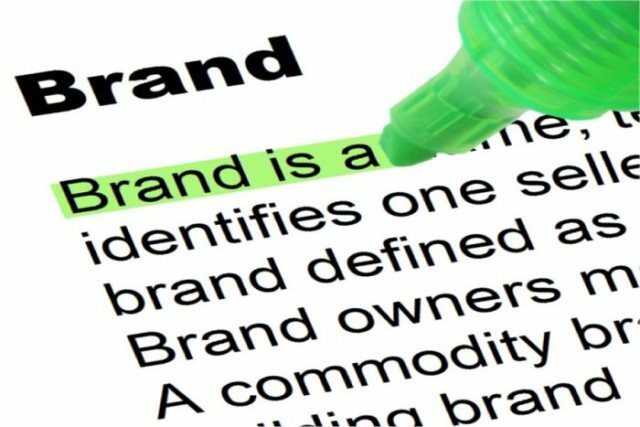 Yet, many don’t know what “brand” means as it can be one of those words widely used but unevenly understood. What does “brand” mean and how has the word’s application changed over time? Think about Nike, Netflix, MacDonalds, or your favorite brand. What do these brands promise to you and what comes to your mind when you think of them? Talking about a brand is talking about a promise and reputation; we can state here that the meaning of brand is promise, it is a promise you make to consumers when they do business with you, a perception that a customer builds on his mind about the product or service is purchasing. What definition can we give to this word? Let’s say that a brand is making a promise who is kept over and over. It is kept over and over to the point where consumers trust you and become loyal to it. Most people think of a brand as a visual content such as a logo, a name, or a product; however, these are just logos or names associated with an emotion that is caused by the brand promise. If we go back to Nike, Netflix, McDonald’s, or your favorite brand, by thinking of them it might come to you an emotional feeling and craving that is to experience their products or services. As we read above, your brand is linked to what is your company and who is your persona. Do you have clearly stated what are your values and what is the purpose of your business? (other than making money). Here it comes the mission of your company and what it is written on your business plan, including the marketing strategy. Considering always what is the core that captures why it exists (purpose) and what it does (promise) will give the business the confidence to be more responsive and creative without ever losing sight of what makes the brand authentic. Nike is a great example of a brand that delivers authenticity at every touch point; the creation of local running communities is an explicit example of Nike delivering on their core purpose to bring inspiration and innovation to every athlete in the world. “If you have a body, you are an athlete.”, this is what Nike exists for and everything that they do reflects this. If the core purpose and values of your company or persona are not linked with the brand, its promise falls and become less believable. It is important to consumers know the product or service delivers the promise given so it motivates them to make the purchase. Potential customers will start building a perception of the brand based on what they consider valuable and will go for it instead of going for the competitor, for that your brand needs to be considered in the buyer decision process. After that you just need to work on keep being relevant or ‘a brand we can’t live without’. There are relevant brands consistently inspire us and move us to action. They make smart, bold moves that amaze customers, push competitors out of consideration, and – at times – define entirely new categories and markets. And they do it while remaining unwaveringly authentic to who they are. Consider Netflix as one of the word’s most relevant brand with an amazing brand experience that can hook millions to their series and off-the-chart movies. 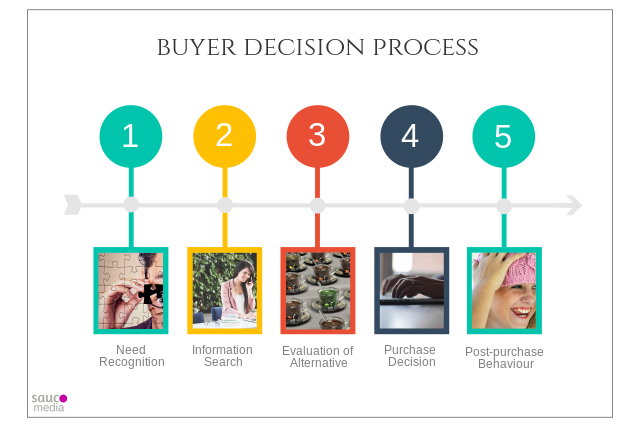 When prospect clients or current customers buy products and services they go through a process that is called brand experience or customer experience. This process has steps called touchpoints, and each of these touchpoints allows customers to have experiences every time they “touch’ any part of the product, service or organization. 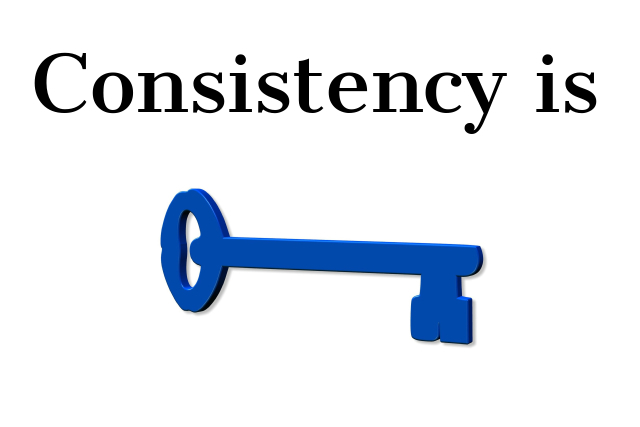 Every touchpoint has to be consistent so they can reinforce the brand promise. If the brand experience is consistent and positive people will see the company as trustworthy and therefore, loyal to the message it sends. brand? Think about McDonald’s; it doesn’t matter if you’re visiting a McDonald’s in South America or Europe, United States or Australia – you’re going to have a similar experience wherever you are. Your organization must have a total commitment to keeping the brand promise. From the leaders to the front line, everyone must live the brand and support it. A special mention to the employees who deliver the brand experience to customers directly and to people who is building a brand name by themselves. Such employees are brand builders or employees who are thoroughly engaged, connected and committed to the company and the brand. There is an emotional attachment to their organization in the same way as a customer is emotionally attached to the brand. What is the brand promise you want to offer? 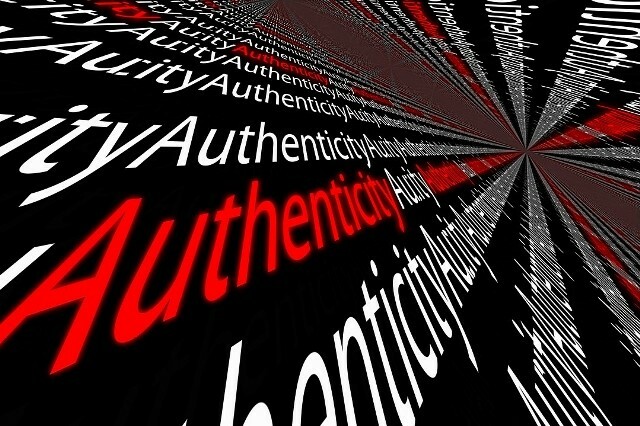 Is your value proposition authentic? What experience do you want your customers to have when they encounter your brand? What emotions do you want them to feel? As you think about the brands you currently work with, ask yourself, is the promise you’re making the right one? Remember that a promise has to be kept, over and over, to the point that customers trust you and become loyal.